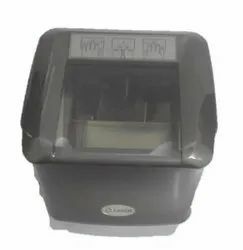 Our product range includes a wide range of argox as8000 barcode scanner, cross match fingerprint scanner, used aadhar iris 3m scanner and biometric thumbprint systems. 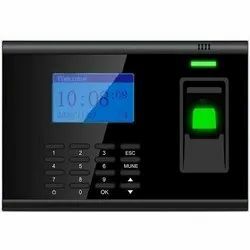 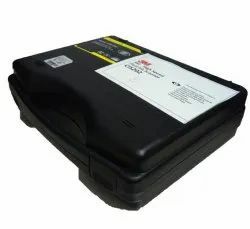 Backed by a team of knowledgeable professionals, we are an identified firm in the market for providing an extensive range of cross match Cross Match Fingerprint Scanner. 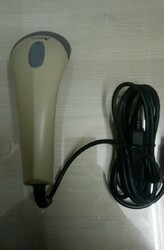 Looking for Barcode scanner ?